This is a HomeSteps property. This property is eligible under the Freddie Mac First Look Initiative through 5/25/2018. HomeSteps First Look program, no investor offers the first 20 days of listing, expires 5/25/2018. This desirable top floor unit is a fantastic starter home that offers lush mountains views from outdoor lanai. It's been freshly painted with new carpet throughout. It also offer a washer/dryer within the unit which is always a plus! 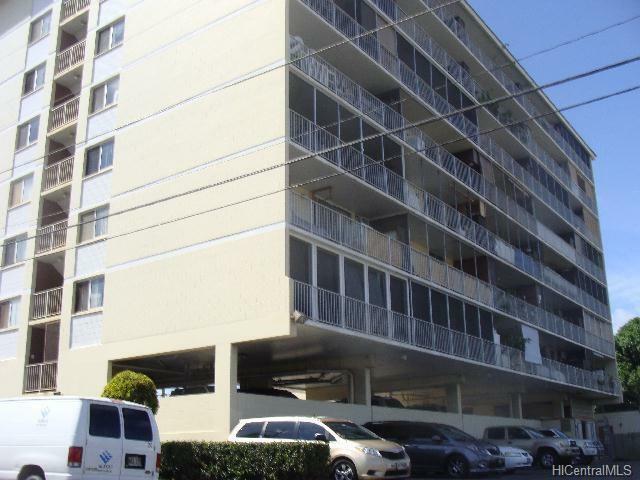 Located in centrally located Pearl City with recreation, shopping, schools, parks, and buslines. Fee is not available to purchase with this sale.